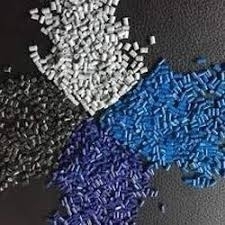 PC is a special type of polyester used as an engineering plastic owing to its exceptional impact resistance, tensile strength, ductility, dimensional stability, and so on. We are concentrated on manufacturing, exporting and supplying best-in-class PC Compound. It is well known for its high dispersion-ability and excellent physical properties. 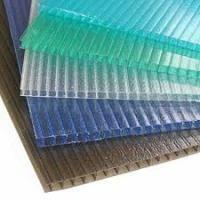 It is widely used as an engineering plastic to make safety helmet, shatterproof windows, safety shields and compact discs, …. Available in different colors and shades, this compound is processed by our ingenious professionals with the aid of innovative methods. In addition to this, the offered polycarbonate compounds can be purchased from us in bulk at cost effective prices.